Here are 2 very interesting videos from a recent talk by Karl Schneider, Head of editorial development at B2B publisher Reed Business Information, at UCA Farnham. 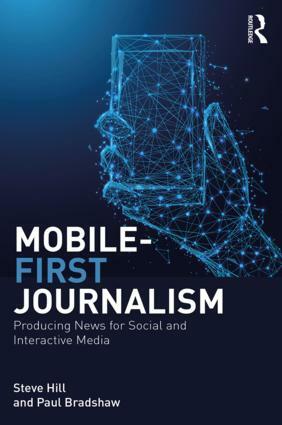 In the first Schneider takes a look at how the typical journalist’s day has changed – I particularly like the concept of previously only ‘20%’ of a journalist’s activity being visible, and 80% invisible, but that equation being reversed with the arrival of collaborative social media. The journalist’s day from Stop.Frame on Vimeo. Can we make money from web content? from Stop.Frame on Vimeo. 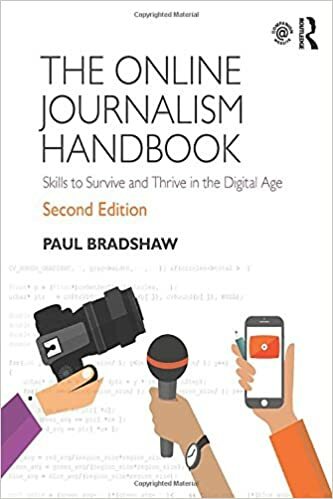 This entry was posted in online journalism and tagged Karl Schneider, monetisation, reed, reed business information, UCA Farnham on November 19, 2009 by Paul Bradshaw. 1. A community is only really a community if it builds (or builds on) genuine relationships between the members. If you are to deal effectively with problems of misbehaviour you need to be able to point to the rule which says the user can’t do that. You will still be accused of suppressing free speech/being a Nazi of course, but at least you can justify your actions in removing posts, banning users etc. This might be through a reputation system, increased rights, or simply highlighting their contributions in some way. Many users are driven to upload their photographs to the Farmers Weekly website in the hope that they will make it into the magazine. It’s also true, of course, that one should aim to reward all contributors by ensuring that someone pays attention to them. This entry was posted in online journalism and tagged andrew rogers, community, community editors, community management, farmers weekly, rbi, reed, reed business information, T&C, terms and conditions on October 22, 2008 by Paul Bradshaw.